Our second floor landing doesn't have any overhead light so we are thinking about adding wall sconces. 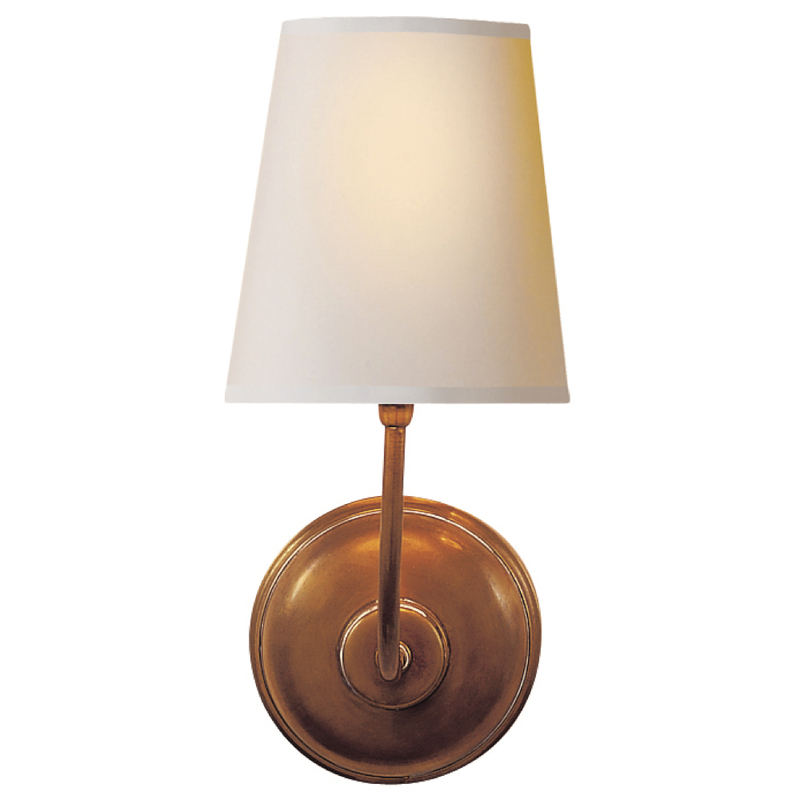 There is no direct outside light so I want something that casts a good amount of ambient light and is brass. 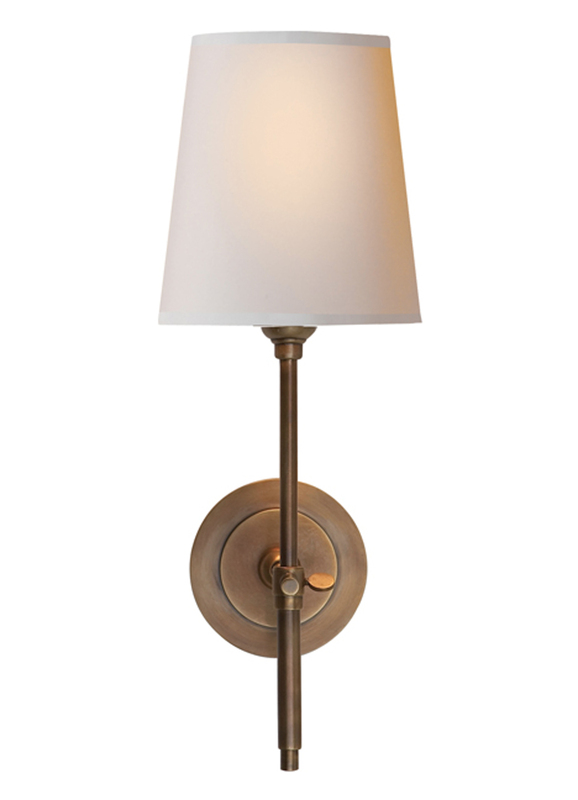 Right now my two top contenders are the vendome and bryant lights both by Circa Lighting. 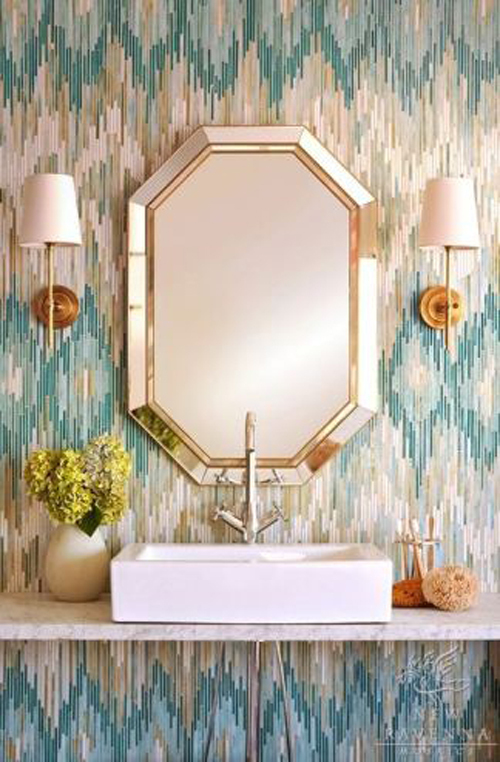 Circa does a really nice hand rubbed antique brass and I like that both sconces have a traditional yet modernized feel about them. Both sconces are the same size and take 1 - 60 watt bulb - meaning that they will cast the same amount of light. I am not sure which way I am leaning right now but have been looking at these install photos to help me decide.